Woody JOE reproduces cruise ship with a wooden kit. 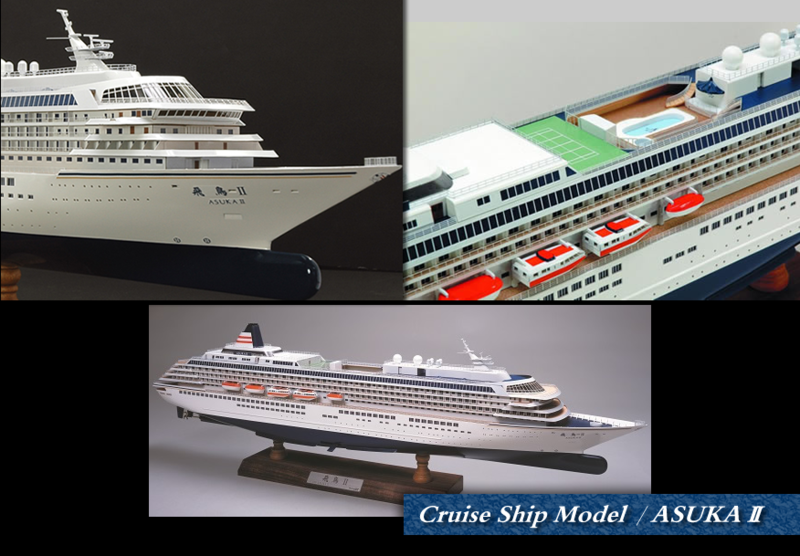 Asuka II is Japan's largest ocean cruise liner. Modeled with 1/350 scale precision wooden model. The hull is a box type frame type, reproducing the real shape of the hull that is easy to make.